DCSAFF 2018: Let's do it again in 2019! Of folk, rock and hip-hop, the Film is a portrait of different cultural practitioners whose work engages with the political upheavals and its social costs in contemporary Kashmir. The Film is a glance into the collective memory of a people and the expressions of its history to understand the emerging voices of resistance and their resonance in the world’s most heavily militarised zone. In a journey through the metamorphoses of Kashmir’s traditional art practices into its contemporary arts of resistance, the Film unfolds a transformed cultural fabric of the valley, which departs from the notion of Kashmir as a ‘paradise’. Tushar Madhav is interested in the geopolitics of contemporary and folk art and has independently shot and edited documentaries around the theme. He also conducts workshops on finding audio-visual alternatives for storytelling, documentation and media advocacy programmes with students, university professors and organisations that work with juvenile criminals and underprivileged girls. 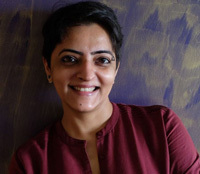 Sarvnik Kaur is a Mumbai based screenplay writer. She’s been working in the Hindi Film industry for the past 5 years. Her first novel ‘Where Arrows Meet’ was published in 2012. She is an alma mater of Mass Communication Research Centre, Jamia Millia Islmia University. Varanasi, India is one of the holiest cities, located in the northeastern part of the country. People from all over India, even the world, travel to Varanasi to bathe in the Ganges River to wash away their sins and purify their souls. Along the river embankment are boatmen who row tourists up and down the Ganges during Dev Diwali, a festival celebrated 15 days after the national holiday of Diwali. The boat rides are part of the spiritual experience on this holy day, and the film introduces the audience to the river, this auspicious event, and one particular boatman, whose main source of strength and survival comes from the Ganges. Indira S. Somani, Ph.D. is an Assistant Professor in the Dept. 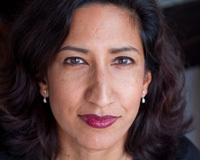 of Media, Journalism and Film at Howard University, Washington, D.C. Somani studies effects of satellite television on the Indian diaspora, specifically the generation of the Asian Indians who migrated to the U.S. between 1960 and 1972, and their media habits. She has been published in the Journal of Communication Inquiry, International Communication Research Journal, Journal of International and Intercultural Communication, and the Asian Journal of Communication. 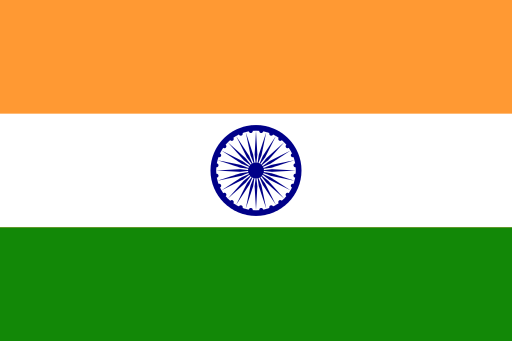 For the fall of 2011, Somani was awarded a Fulbright-Nehru Senior Research Fellowship to study the Western influence of Indian programming in India. 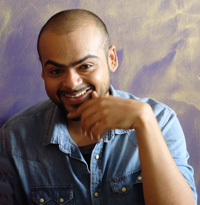 Somani is also an award winning independent producer and director of documentaries about how Asian Indians maintain and preserve their cultural identity. 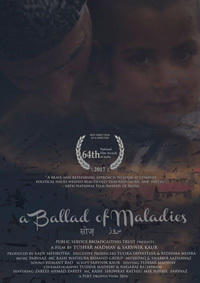 Her most recent production is “Crossing Lines,” a personal essay documentary about her struggle to stay connected to India after the loss of her father. 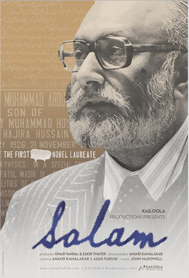 The film has won numerous awards, screened in film festivals nationally and internationally, screened on PBS affiliates, and has also been distributed to more than 100 university libraries in the U.S. through New Day films. 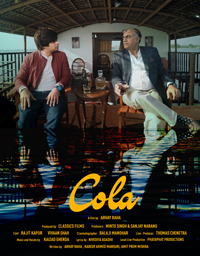 A young man ventures out to perform the last rights of his mother, he finds himself in search of an elderly man , a conversation ensues once he finds the man and the realise their connection and become closer than ever before. Abhay Raha has been working in the Advertising and Film industry for about ten years now. From being in production to being an Assistant Director and now a director, his journey in the industry has been a large learning curve, which has honed him to comprehend the little details that go into delivering fine projects. His urge to explore new avenues and further excel his skills led him to work on big projects with the likes of Excel Entertainment, Fox Star Studios , Dharma Productions with legendary Directors and team of specialists in India and abroad. Abhay comes with a promise of creating films that deliver the vision of the brand in the most innovative, precise and efficient manner. 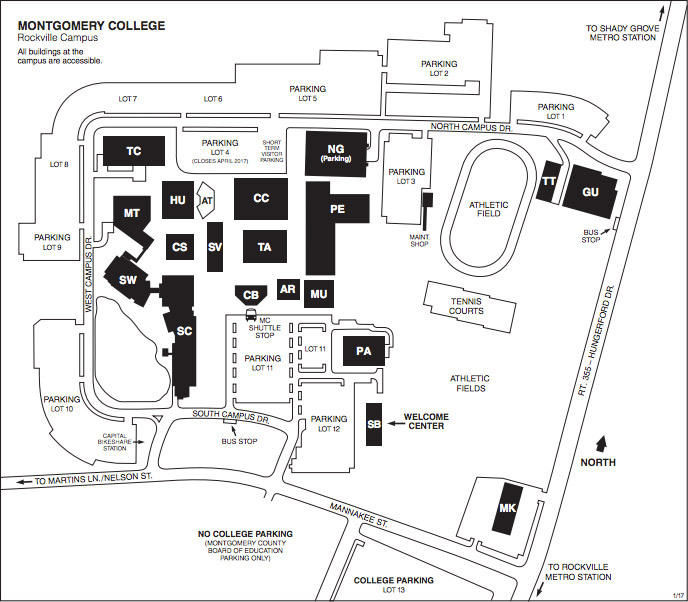 Click the map to view/download a map of Montgomery College Rockville Campus. If you have any queries then please feel free to get in touch with us. This website is best viewed in Chrome, Safari & Firefox. No support for IE6-7. Designed and developed by "The Inkline"